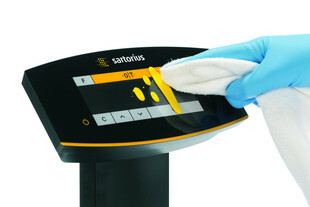 The Sartorius PMA Evolution is a replacement for the older PMA 7501 and can be used as a stand-alone dumbscale or as a replacement on an existing TopMix system. 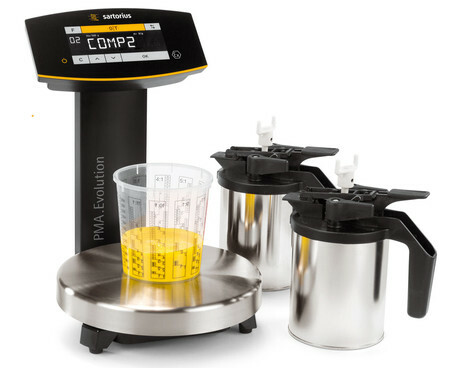 Increase your paint mixing efficiency while reducing your total cost of ownership: Benefit from the precise, reliable and fast results of the new PMA.Evolution. 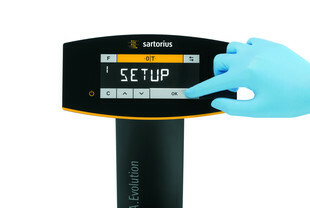 Its superior readability - both from an angle and from a distance - make it a practical and time-saving tool to work with. 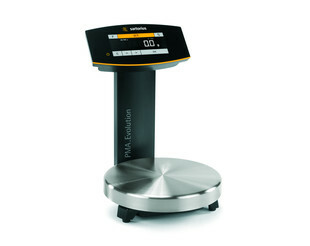 With a variety of accessories you can enhance the functionality and usability of this high-quality product.